This is the trial set for iSKIN Skincare by iBeauty Malaysia. It contains all basic need for our skin. In this set you'll get Cleanser (35ml), Day Cream (7ml) and Night Cream (7ml). The size of this trial set is smaller which make it easier for travel. The packaging is in like plastic container so it safe to drag along for travel. With constant usage, this product can help magically works within 7 days! What so special about iSKIN Skincare? This product made with variety of natural ingredients that enriched with Vitamin B5, C, E and pearl extracts to help eliminate acne and diminish pigmentation, Not only that, this will also make your skin more soften, smooth brighter and healthier. In this cleanser contains papaya extract and Vitamin C to make your skin more brighten. No wonder when you pour this cleanser you'll see that the fluid color is orange. You only need around 2-3 drops of this cleanser and it do not have much bubbles on my opinion. Optimum in cleansing and you'll feel fresh. Use this cleanser in morning and night. After cleansing and toning your face you need to apply day cream in the morning. 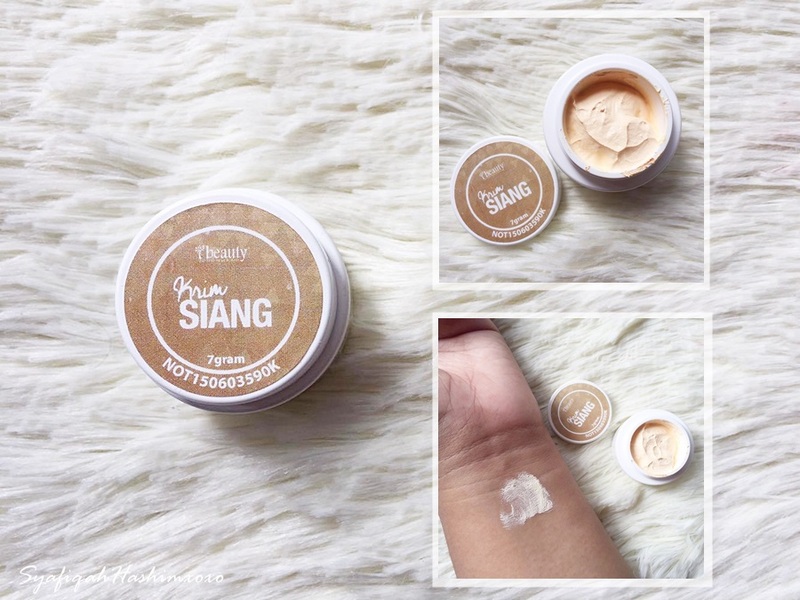 This cream is more likely like you makeup base because it moisturize yet able to slightly cover your imperfection or blemish. You can see that this cream will make your skin brighter right away and even-up your complexion. Night cream is really important. I find that if I skip my night cream my skin will start to showing some "bad habit" . Errr.. 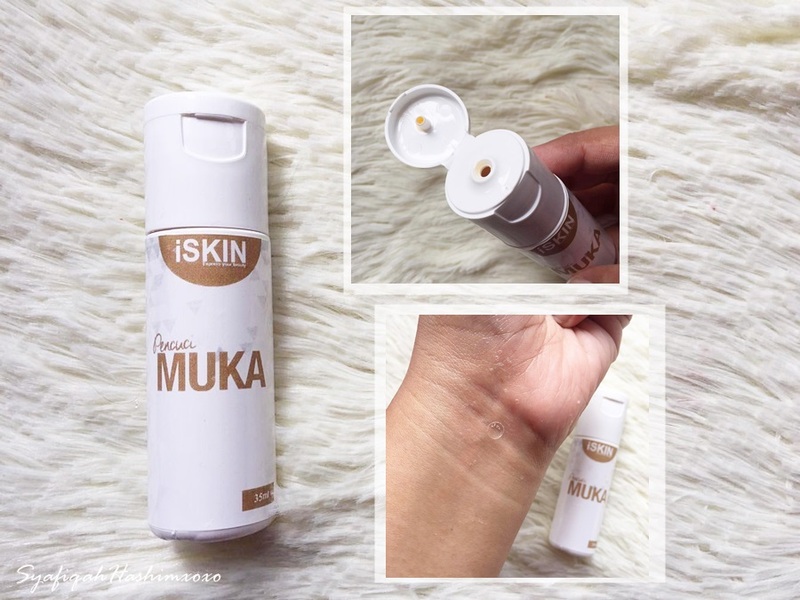 So, iSKIN Night Cream texture slightly creamy. Apply a few dots on you face and gently massage your skin and spread the cream all over you face and neck. It is not oily after application. This can helps to reduce the dark spot and even-up your skin tone. Check out more Testimony from their customers HERE. 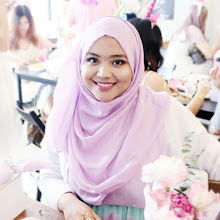 This is briefly what happen during the Hi-Tea session with iBeauty Malaysia. I'm with Puan Ella Danial, Founder for iBeauty (M) Sdn Bhd which is also a founder for EllaDanial Boutique. 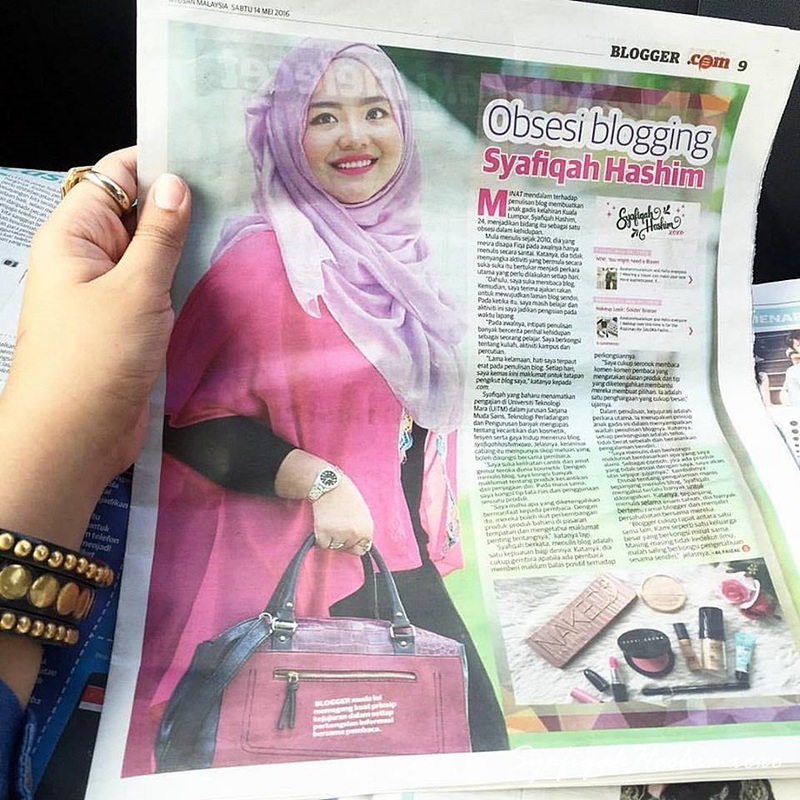 She share her story with us on how she start her business and slowly make it grow in market and be this successful. Inspired others to be more confident in business. Personally sharing session with the founder. 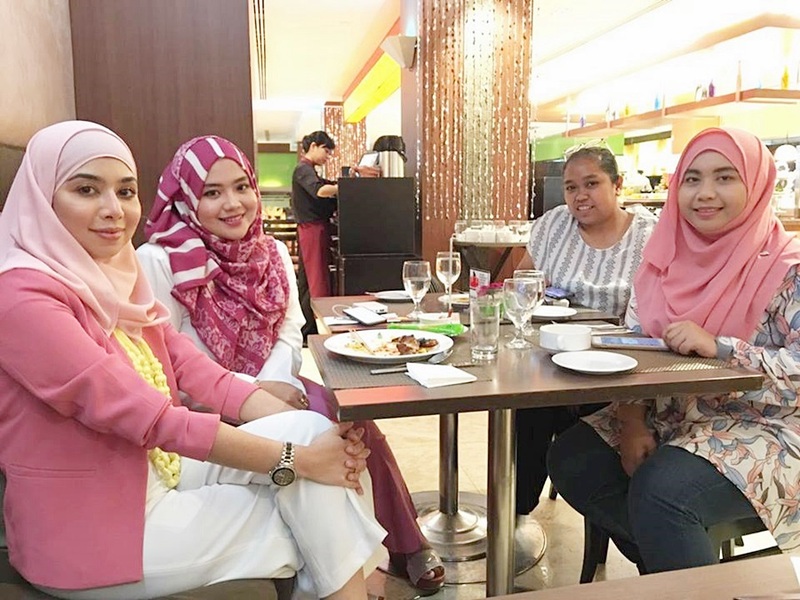 This Hi-Tea session is actually very casual santai-santai and get to know with the founder herself. This is the lucky winner, Puan Shima Halim who won a LV Handbag from the Founder just with LIKE, COMMENT, and SHARE on Facebook! Untung lahhh!! But for those who want an LV Handbag don't worry, iBeauty Malaysia will make another Contest on their Facebook Page. So, be alert to it. Go and clikc like button on iBeauty Malaysia facebook page now. This is us! wearing white and pink as the theme ..
Keep your audience engaged by blogging about beauty tips or live streaming makeup tutorials on cloud based virtual desktops with windows applications & remote accessibility from your smartphone with CloudDesktopOnline.com. Visit Apps4Rent.com today to learn more about cloud products. kan. Travel friendly jugak tuu..
What do you think of my new BlogHEADER?